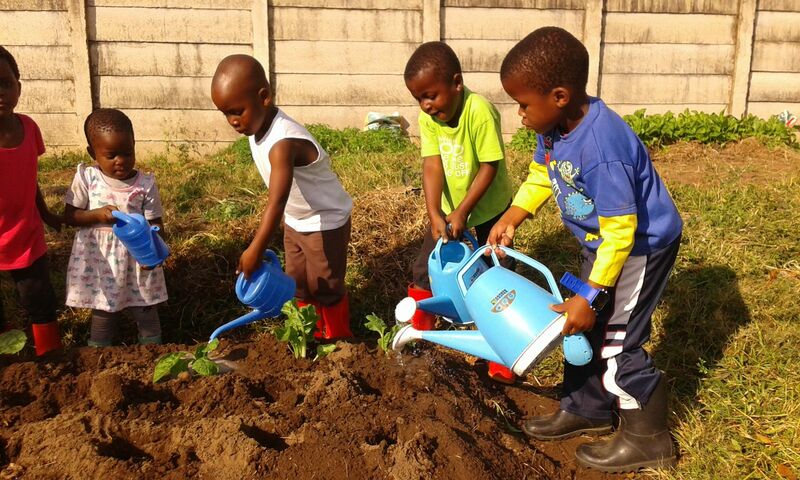 As part of our programme to teach our children to be self-sufficient, we have found that the Garden Group is a favourite. Besides teaching them how to grow their own vegetables, an indirect lesson is for them to learn how dedication and caring can bring something to life. 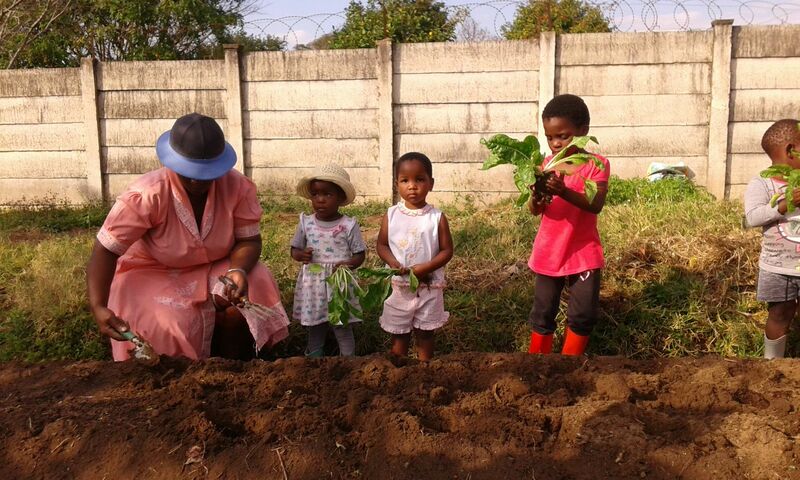 The children in the Garden Group show immense pride when it comes to harvest time, which is evident when they share their vegetables with the other children. of the gardening group) and her gardeners will be supplying Ethelbert with fresh produce!